Extended highs, sharp bottoms. Wide bodied tone. 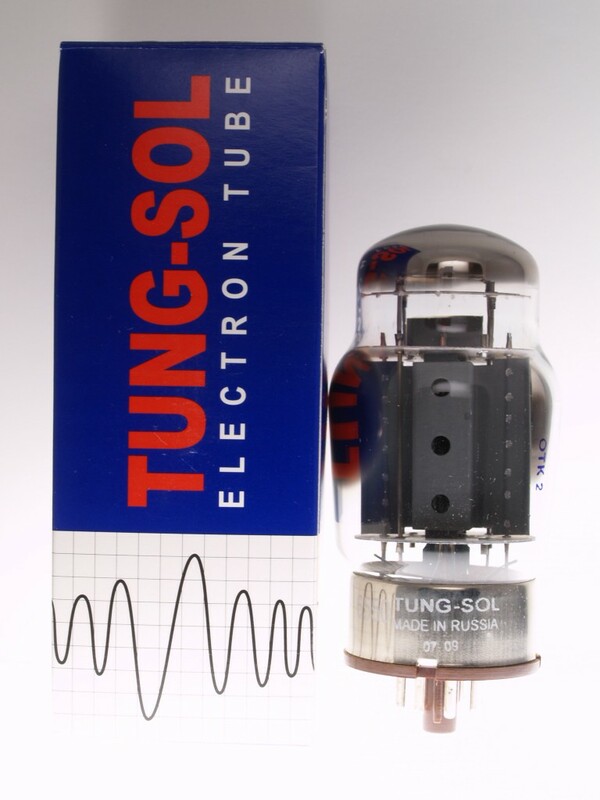 The Tung-Sol 6550 is New Sensor Corp.'s faithful reissue of the tube that became the standard for the 6550, made in Russia. These have triple getters and are exact replicas of the tube madei n the 1960's. They can handle very high current, and sound great from top to bottom.